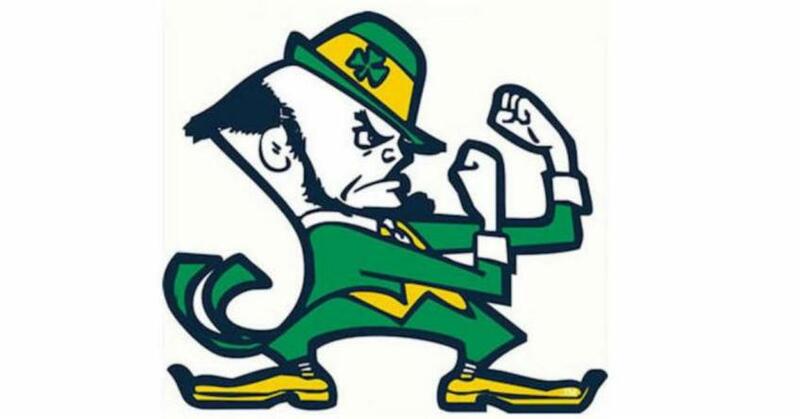 Wow, Cape code does really resemble the Notre Dame’s mascot. Happy to see y’all on your trikes again and what a great area to explore. There is no doubt that we’ll be following some of your East Coast trail next year. Tell the morning sunrise from Cadillac Mnt in Maine that we said hello. We sure did have fun, Rick! I always learn something from each of your blog posts. Found myself sidetracked researching route 6, then back to reading your blog. I could see taking a theme trip someday, like route 66, route 6, following Louis and Clark and more. Can you get a weekly rate at Atlantic Oaks? Did not see if offered on their website other than 10% off for six or more nights. Looks like a fantastic stop. I’m not sure on the rate, Mark. I know they had quite a few seasonals, and it appeared that it really gets busy in the summer. Coming in before Memorial Day was perfect. 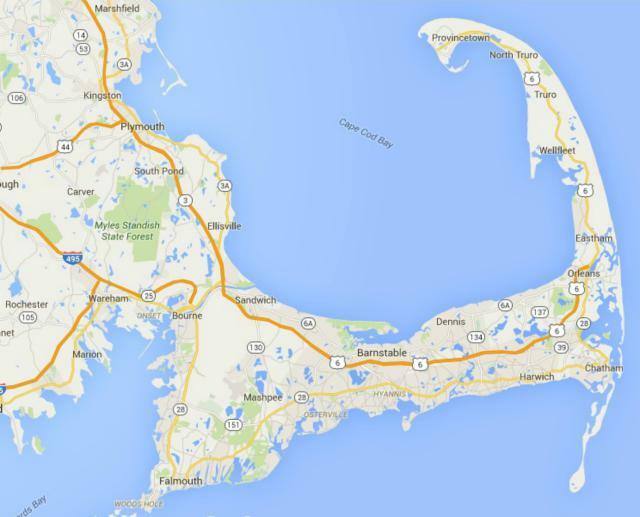 I’ve always been curious about Cape Cod. Looks pretty and lush. Love those highways that stretch across the country. When we were up in Idaho, we camped near U.S. Route 20. I immediately called my dad in Illinois (who lives just off Hwy 20) to let him know we were just down the road on 20… worth a few laughs. Than you for the help, Ingrid! US-20 is now the longest highway, but US-6 used to be. Before California changed their numbering, 6 used to go all the way to Long Beach. Not sure how they were able to renumber a US highway, but they did. Cape Cod kind of surprised us. We were expecting flat, barren and sandy, similar too Cape Hatteras. Not the case at all. I am constantly amazed how much natural beauty is along the east coast and I thank you for sharing that. Is there any possible boondocking? You are most welcome! As far as boondocking, yes there is, Gaelyn. You will definitely want to look into Boondockers Welcome, along with Harvest Hosts. With the latter, you are supposed to patronize the business…but if it is a farm market, you need to buy groceries anyway. Also, plenty of NPS campsites for not much $. Have you ever checked freecampsites.net? No doubt, Ed. 🙂 We’ve been to Maine many times…especially Ba Haba. Nice that you were able to get out on your bikes! Love the lighthouse pictures, amazing that they date back that far. We haven’t been to the Cape since the kids were younger, maybe 30 years ago. It was a fun trip. Looks like you had good weather. Nice bike trail. Glad you got to ride your trikes. What a wonderful visit – I can’t wait to get there! The lighthouses all seem so little 🙂 You both look great in your neon – and super happy 🙂 I had no idea about Route 6, I definitely need to check that one. Yep, the lighthouses were shorter than most, Jodee. We had a blast on that bike path! It would be fun to drive a red road from coast to coast. US-20 or US-6…either one. I imagine an old map would show the route from Long Beach to Bishop, before CA renumbered it. It was the longest US highway back then. I see all the lighthouses, where’s the pic at the Cape Cod National Seashore? Although we were only there for a day drive, we found the place interesting . And oh I’m green with your neon tops; that’s my favorite color and look on you.